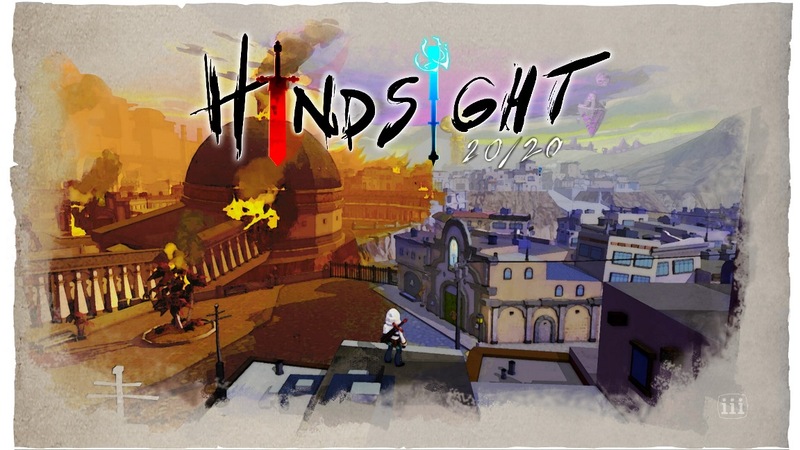 Triple-I Games today announced Hindsight 20/20, a single-player action-adventure game with morality-based decisions. The project has talent from from BioWare, ArenaNet, and Sucker Punch veterans. 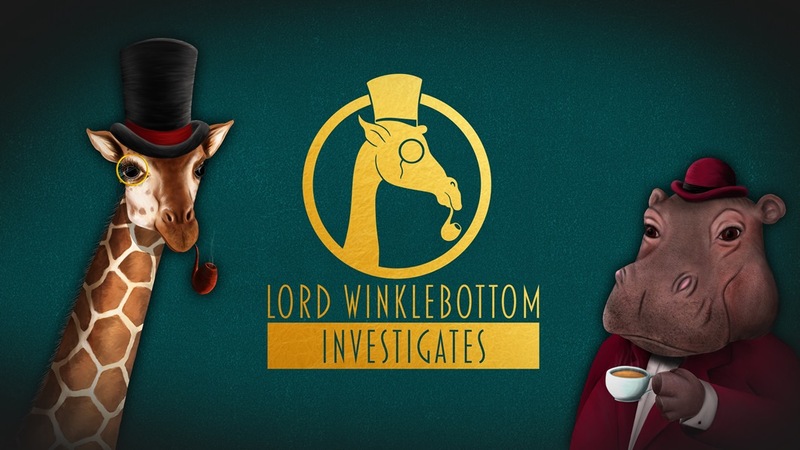 Lord Winklebottom Investigates is your latest Kickstarter success story. 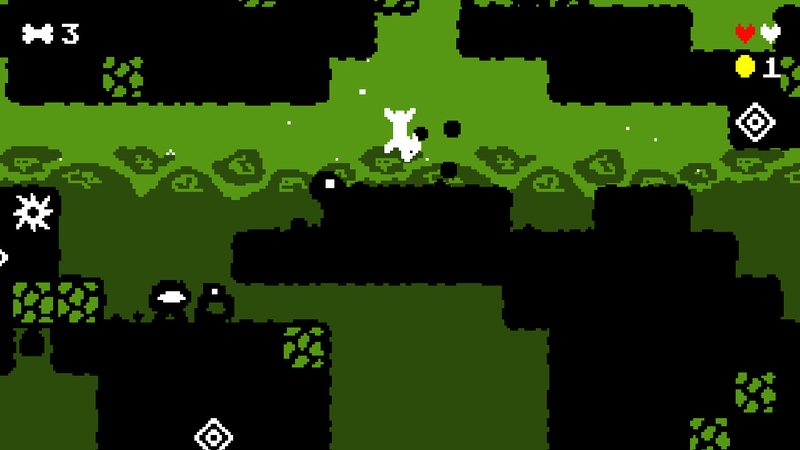 After raising £7,000 in less than a week, the game will be coming to Switch. 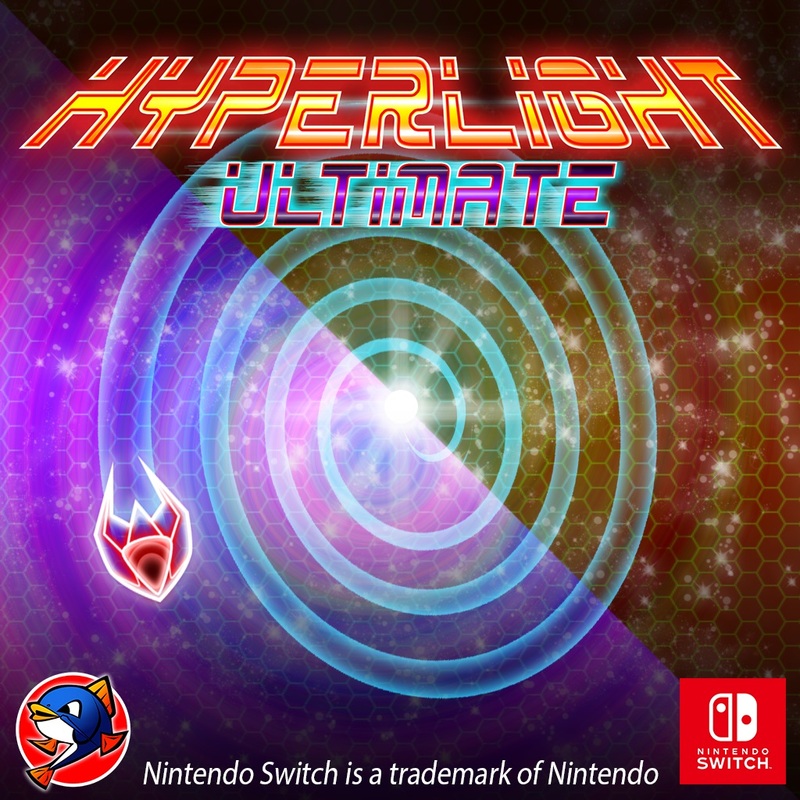 Hyperlight Ultimate is the latest title moving from 3DS to Switch. 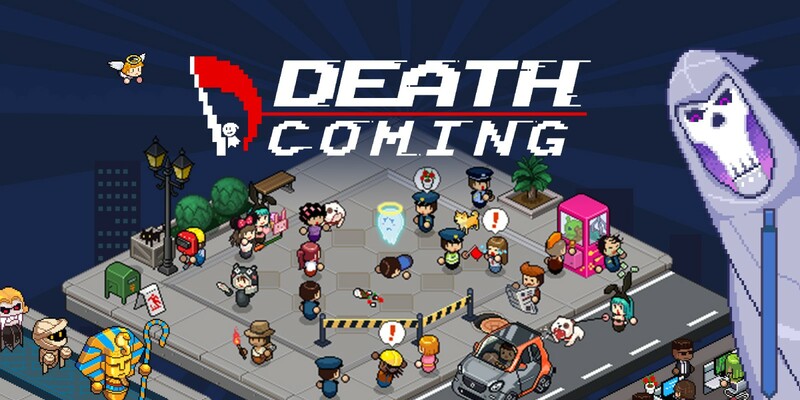 CatfishBlue Games has revamped the original experience with “refined gameplay and enhanced HD graphics rich in special effects previously not possible”. Local multiplayer for up to four players is included with co-op and VS, along with an online global ranking system. Data East’s action-platformer series BurgerTime! 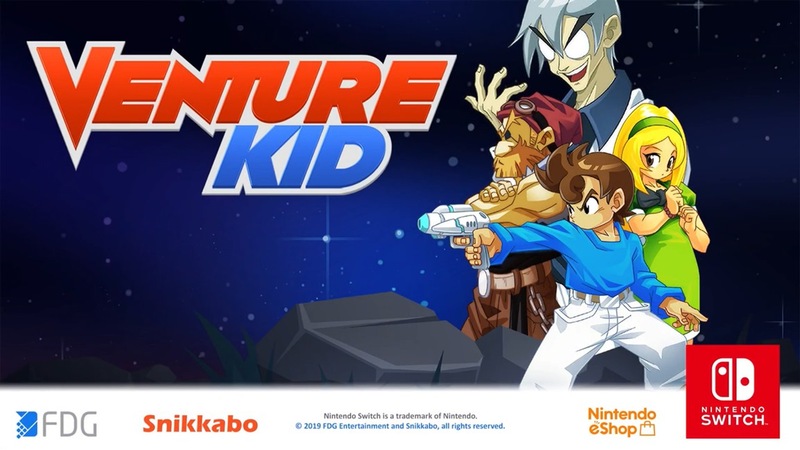 is making a comeback on Switch. 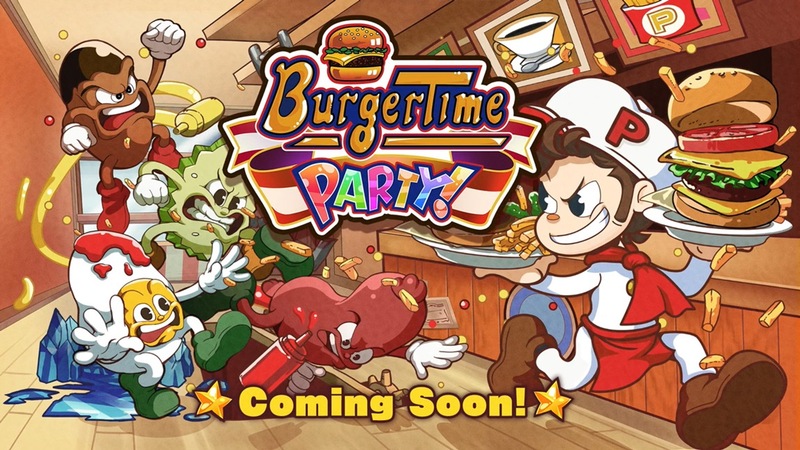 G-Mode Corporation today revealed BurgerTime Party!, which launches on the eShop later this year. Not much is known at present. However, BurgerTime Party! 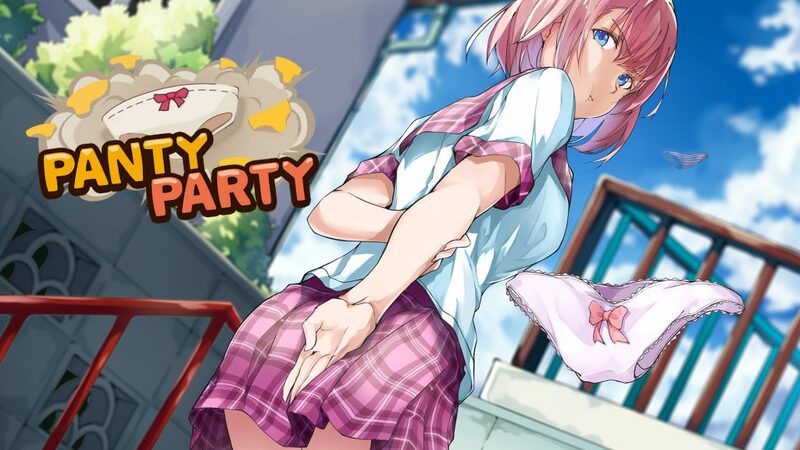 is confirmed to support up to four players. 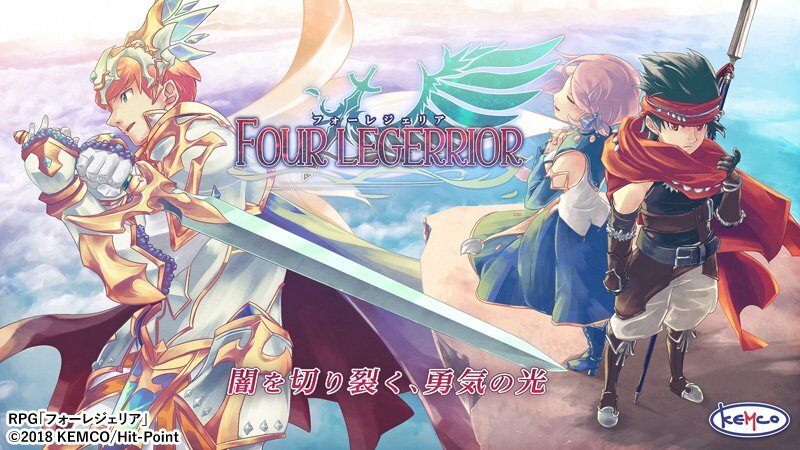 Kemco is bringing yet another RPG to Switch. 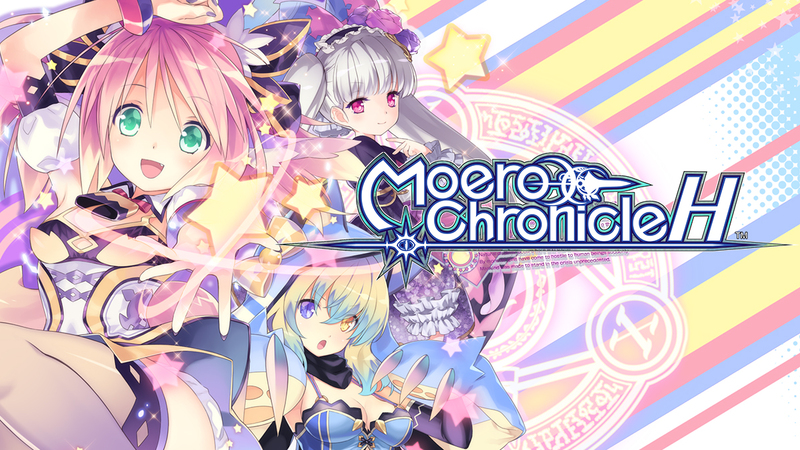 Today, the company announced Legend of the Tetrarchs for the system, which will be distributed on the eShop.